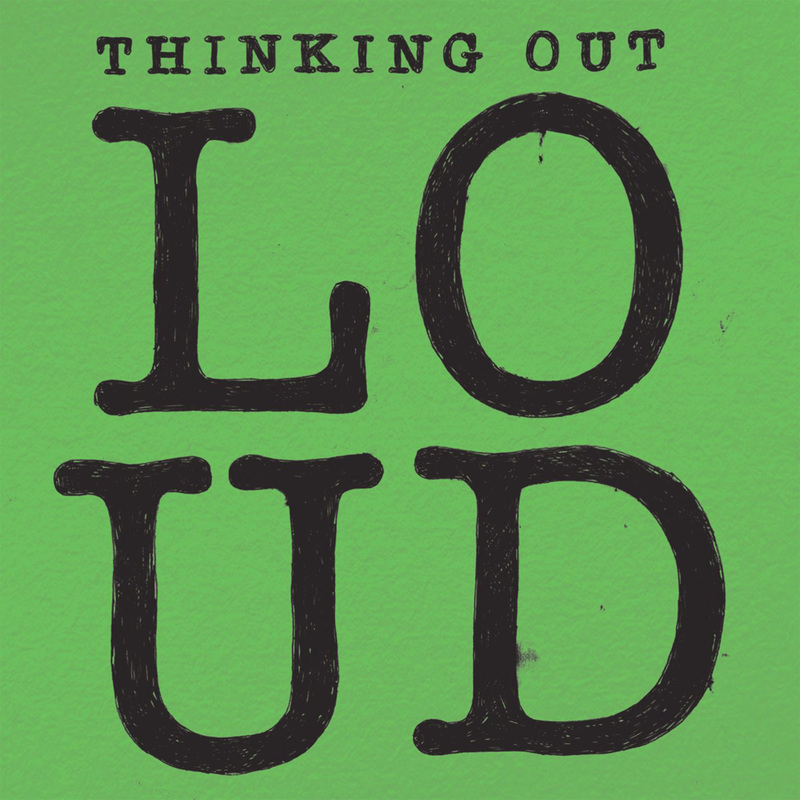 An acoustic guitar lesson on how to play “Thinking Out Loud” by Ed Sheeran. On the studio recording it's played on electric but this is the acoustic version based on the live (x acoustic session) video. There are only a few chords in this one, but there are a lot of details going on in the right hand including a slap and strum technique that Ed likes to use. Since he plays by himself live, he's playing a bass line, the chords and slapping the strings on the 2 and 4 like a snare drum, so there's lots to do on guitar. It's another one of those songs that sounds very easy, but like most tunes, it takes more than what you might think to play it well, in time and with all the embellishments. I prefer this version to the studio one. It's less slick but has more passion. There's a lot of Van Morrison in this tune. Check out "Tupelo" Honey and "Crazy Love." They both have similar feels and chord progressions. Hopefully this lesson will help you to play this great song as close as possible to how Ed plays it live.